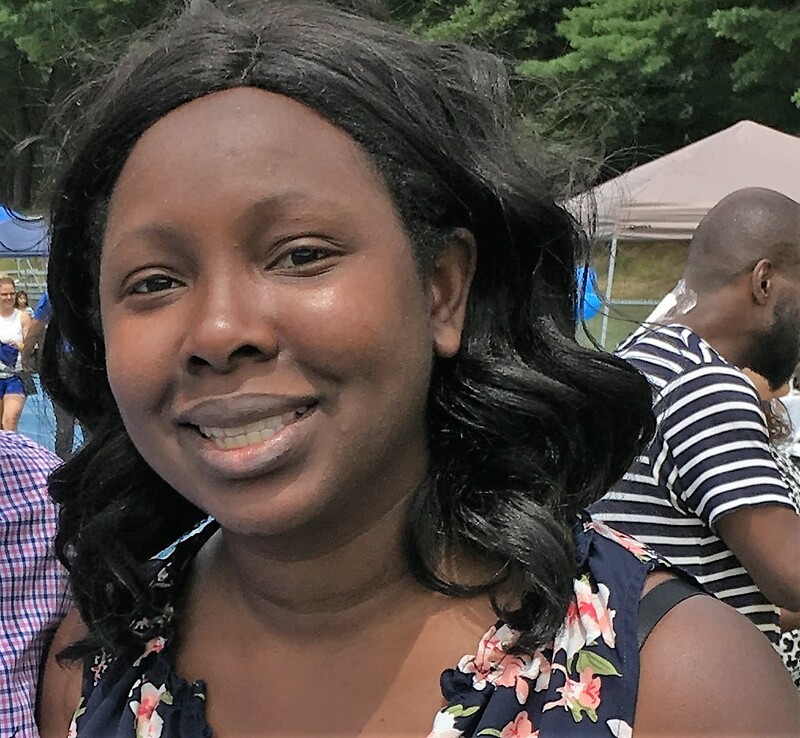 Twenty-nine year old political newcomer Eunice Zeigler says she has the experience and education to lead Methuen on the city council as an East District Councilor. Zeigler, a homeowner who works for the Lowell Housing Authority, says she is running because Methuen needs new leadership. 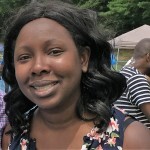 She was also the financial manager for the Haverhill community development department. “I feel like Methuen needs new leadership. I’m well versed on the issues. I really want to make a difference, and I’m qualified to do so,” she told The Valley Patriot. Zeigler has a bachelor’s degree in political science and a masters degree in economics, something she says better serves the voters of Methuen. Incumbent East District councilors Tom Ciulla and Ron Marsan are prohibited from seeking a third term because of terms limits, leaving two open seats in the east. Zeigler faces three other candidates in September primary; Dan Grayton, Steve Saba, Adam Chioka and Sid Harris. Zeigler says she has a passion for a variety of issues. Zeigler said she wants to make sure Methuen gets all the assistance it can get when it comes to grant writing for the schools. Zeigler added that one idea she is really excited about came from talking to local business owners. Zeigler says she has spoken to many community leaders and they are excited about the idea as well. Although there is a school committee in Methuen, the city council votes on the school committee budget. Most councilors are uninvolved in the school budget, but Zeigler says that won’t be the case if she is elected. Eunice Zeigler grew up in Methuen and graduated from Methuen High School in 2006. While a student there she was involved in extracurricular activities such as track and field, peer leadership, adopt a grandparent, the Methuen choir, and the high school band color guard. To learn more about Eunice Ziegler you can find her on Facebook.